Started in September 2011, this project is led by a team of 7 people spread in two NGOs : Solon asbl and CARAH. 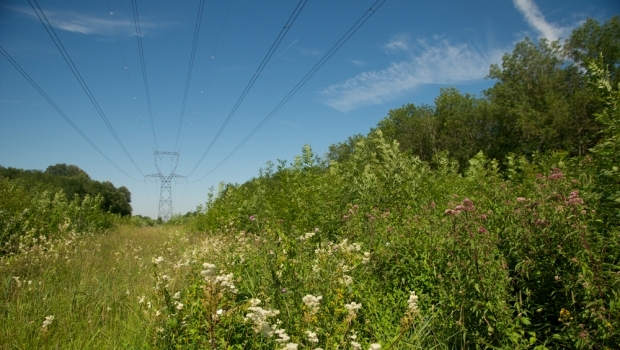 The aim of the project is to create green corridors under overhead electrical lines in wooded areas in Belgium and France. Various innovative actions will take place in order to enhance biodiversity and to raise people awareness concerning natural habitats and species linked to this linear context. To get a better idea of the projet : go to our videos.